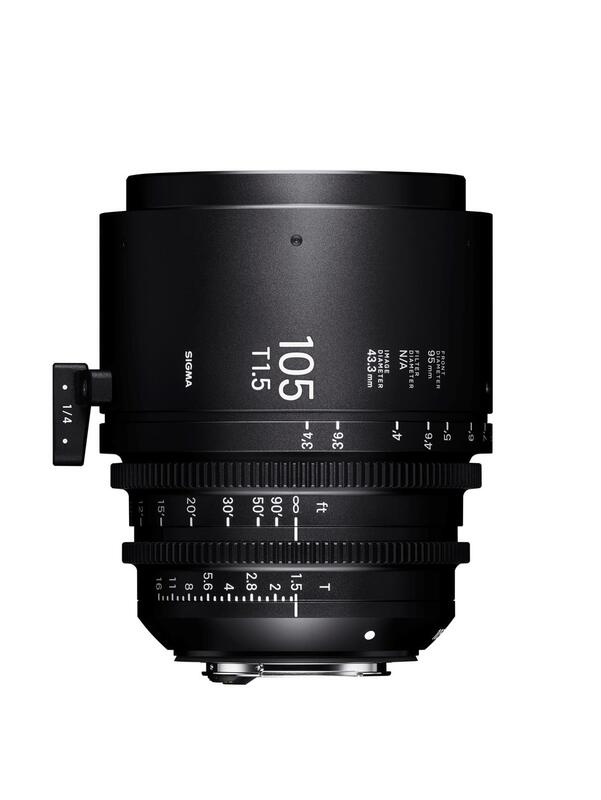 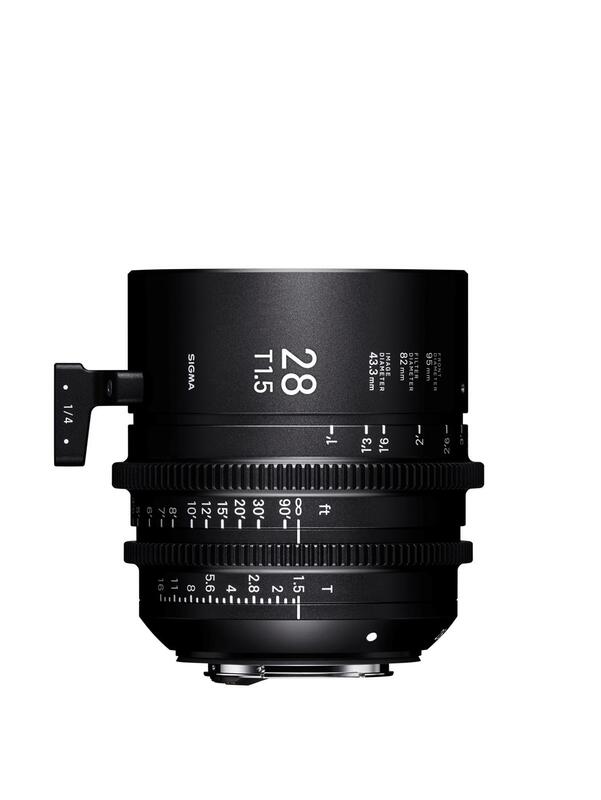 Sigma Corporation is pleased to announce the development of three new Sigma Cine lenses in the FF High Speed Prime Line: 28mm T1.5 FF, 40mm T1.5 FF and 105mm T1.5 FF. 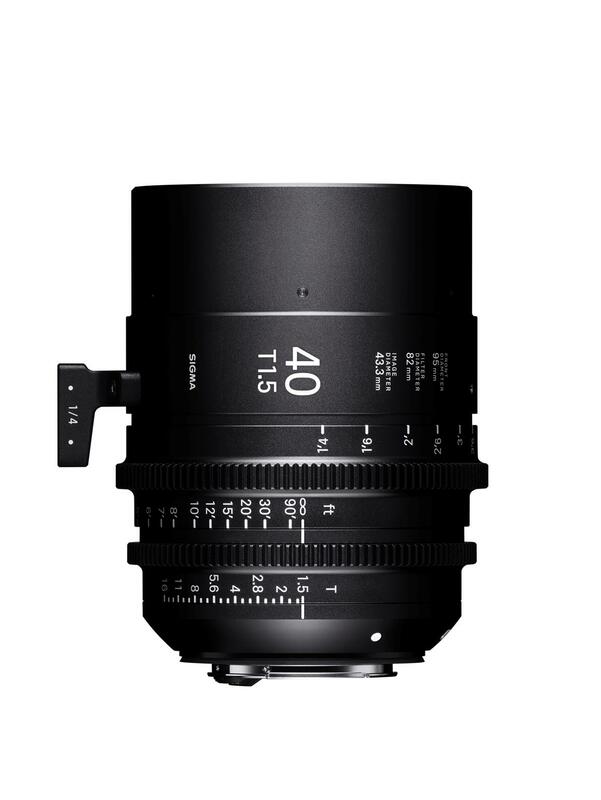 With these additions, the FF High Speed Prime Line now includes ten lenses covering 14mm to 135mm and T1.5 to T2, giving cinematographers even more options to empower their artistic expression and take their cinematic vision to the next level. 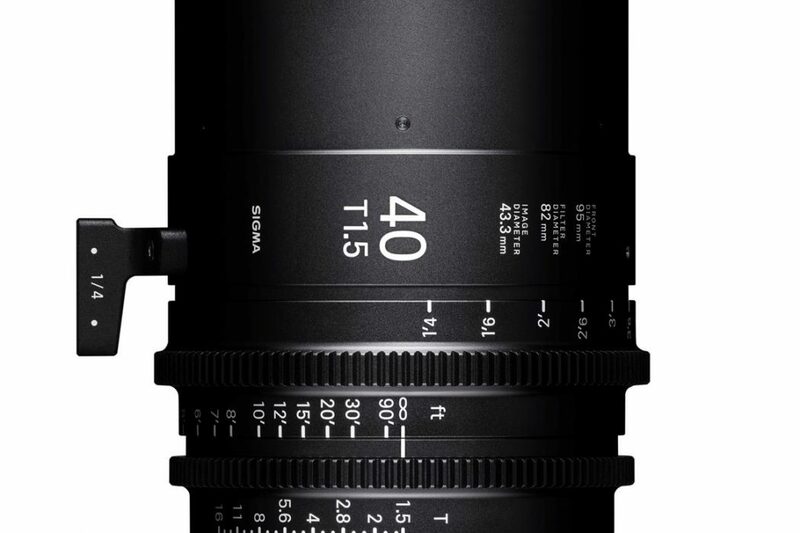 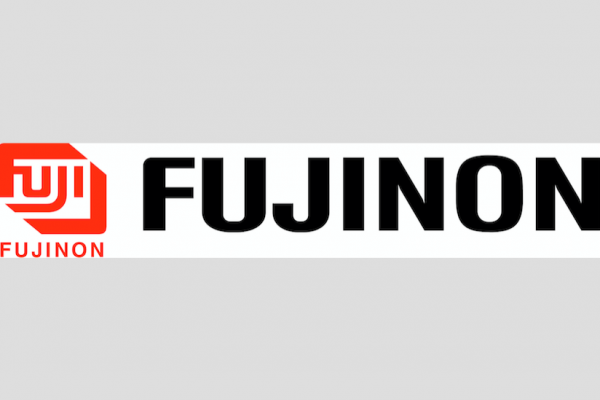 During IBC2018, the Optical Devices Division of FUJIFILM introduced the latest in its Premier UA Series of UHD 2/3” lenses – the UA46x9.5B and UA46x13.5B….